The man behind the Sea-Dweller Jacques Piccard Edition has more great ideas. 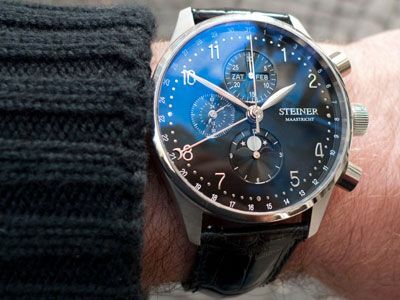 His own watch, the Steiner Limited, can be customized to the customers desires. 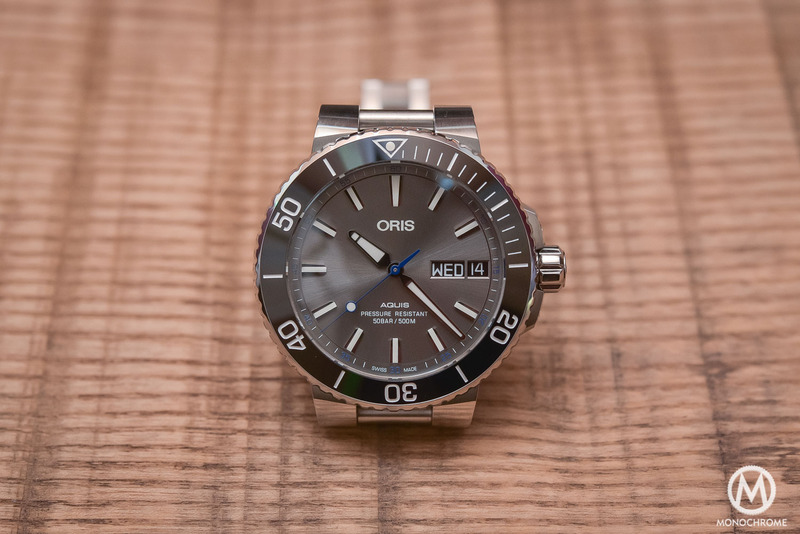 And… it’s the first certified chronometer from the Netherlands. 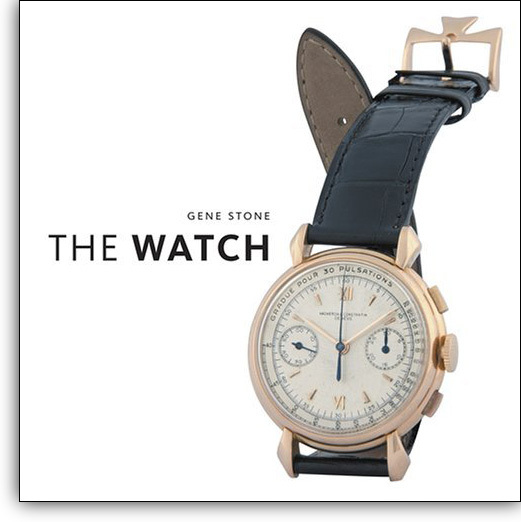 In north-west Europe, and maybe even around the globe, Steiner Maastricht is famous for their huge collection of very collectable vintage watches. Steiner Maastricht also offered the already sold-out Sea-Dweller Jacques Piccard Edition, also called Single Red Deep Sea. The very last one was auctioned last month and fetched a price of 40,000 Swiss Francs. That’s more than double the retail price of just below 20,000 Swiss Francs. 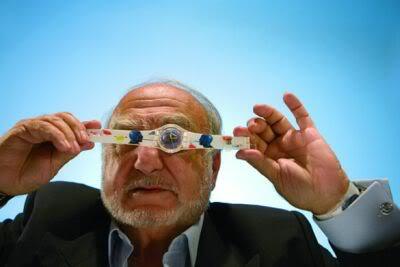 Steiner started offering their own watches in 1980. Now-a-days more watch stores have their own line of watches, just think of Wempe or Steffen in Antwerp. 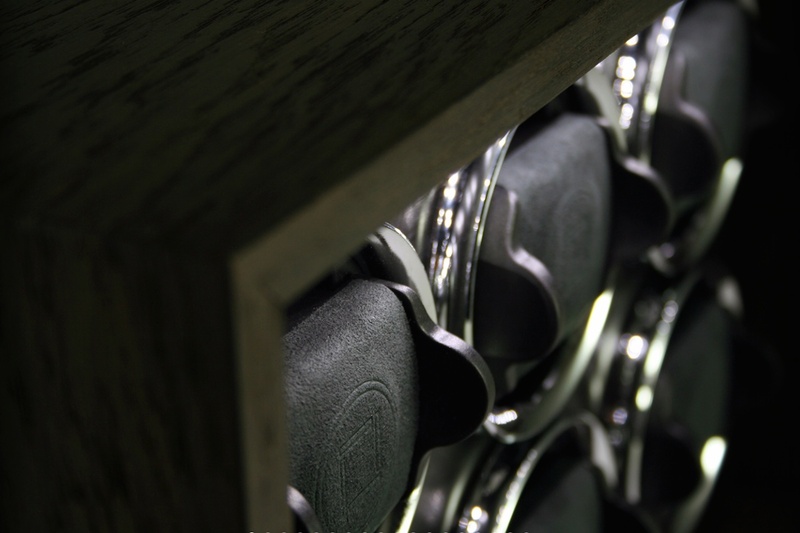 Only Steiner Maastricht offers the possibility to customize your watch to your own ideas. After 2 years of developing the Steiner24 was released. This watch was available in rose gold and in platinum, limited to only 24 of each model. Shortly there after a stainless steel limited edition of just 50 watches was introduced. Since October 2006 the new Steiner collection is available and now one can choose between the 39 en 42 mm diameter, stainless steel, rose or white gold, and platinum versions with 8 individual dial plates. More than 50 parts have been designed and produced for the Steiner Limited. The crown has an engraved star which is the emblem of the city of origin, Maastricht, home base of Steiner. The dials to choose from are white enamel, silver, brushed silver, mother of pearl, grey-green, brown, blue and enamelled black. I very much like the grey-green and the black dial. After selecting your choices, the watch is being hand-made and will not leave the workshop before being thoroughly verified, checked and tested. 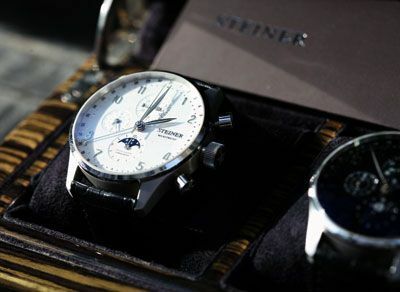 The Steiner Limited is also available as Official Certified Chronometer. At Wenge’s in Glasshütte (Germany) the movements are tested for 15 days, according to the strict Din 8319 criteria. These criteria are much stricter than the Swiss based C.O.S.C. use. 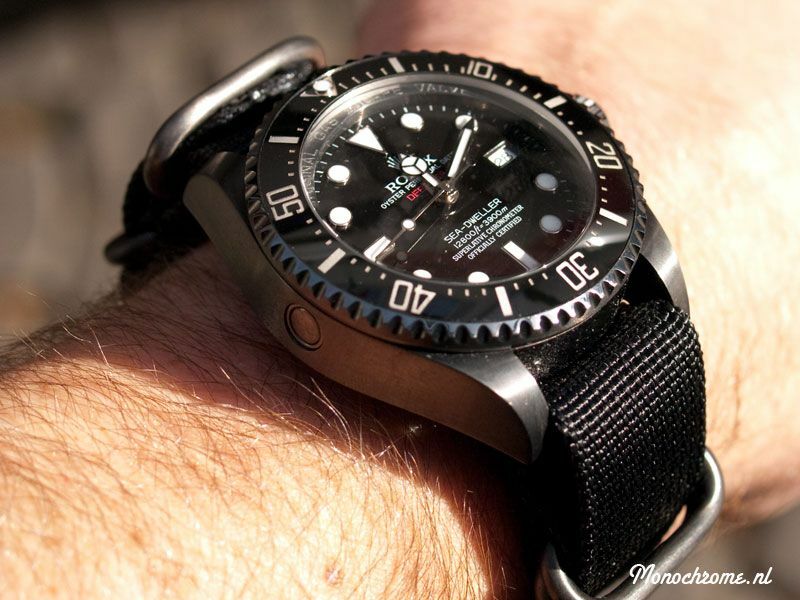 Of course i had to make a wrist shot of Philipp’s own Steiner Limited (sorry for the bad photo). The Steiner Limited in steel starts at € 4,500 and in rose gold at € 10,000. 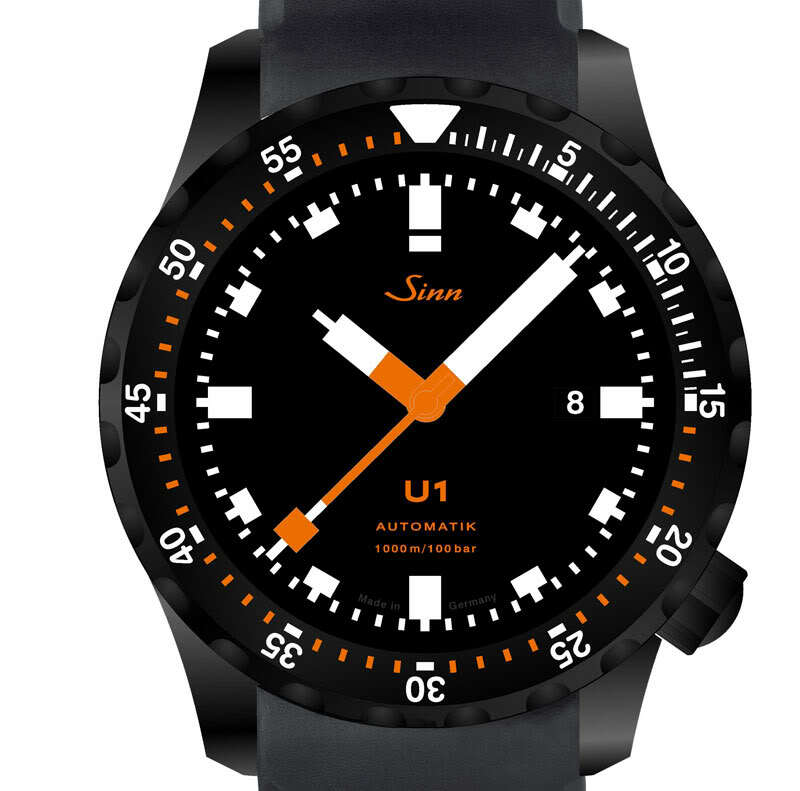 Take a look at the Steiner Limited website to see the different dial and metal options. Can you discriminate a Certified Chronometer LE Steiner from a non certified sample? 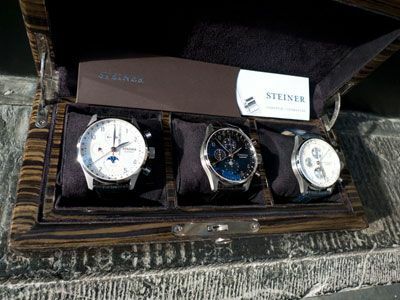 Incredible cool that these Steiner watches are offered in 2 sizes so that every one can find one that fits his wrist or taste. @Edwin… yes, the word “chronometer” is printed on the dial, in the moon phase subdial. By the way, i feel the same about of pointer dates and also like this one. The 42mm is a very nice size and sits comfy on the wrist. Steffen in Antwerp is not a store. It is a watchbrand. Designed in Antwerp and sold in different countries.